With more than 30 years of trial and settlement negotiation experience at Eisbrouch Marsh, we fight passionately to achieve the best results for our personal injury clients in New Jersey and New York. If you or your loved one has been severely injured because of someone else’s negligence, please call Eisbrouch Marsh today for your free consultation: 201-342-5545. For more than a quarter of a century Eisbrouch Marsh has been providing dedicated, aggressive legal advocacy for victims of injuries caused by the negligence of others. We pride ourselves on our ability to offer unrivaled client service as well as effective representation in matters concerning automobile and truck accidents, medical malpractice, construction site accidents, dangerous drugs, slip and falls, defective devices and more. We understand the confusion, anger, and emotional turmoil that follow a serious personal injury, and we want you to know that help is available. When your life is turned upside down by an unforeseen accident, your primary focus should be on recovery, not litigation. Whether your injuries were caused by a careless or distracted driver, a negligent drug manufacturer or a doctor who did not live up to the appropriate standard of care, we at Eisbrouch Marsh are prepared to fight for the compensation that will allow you and your family to begin healing. While no amount of compensation can erase the trauma associated with a serious accident, a substantial settlement or jury verdict can, at the very least, relieve monetary hardships for you and your family. Of course, the amount of compensation awarded will depend on the extent of damages, including the nature of the injury, its short and long-term ramifications for your health and well-being, and the circumstances of the accident or injury. Eisbrouch Marsh collaborates with many industry specialists who will help establish liability and accurately pinpoint the full value of your personal injury claim, taking into account diminished earning capabilities and/or permanent disability. Our network of support staff includes health care providers, financial planners, physical therapists, accident reconstructionists and life care planners. 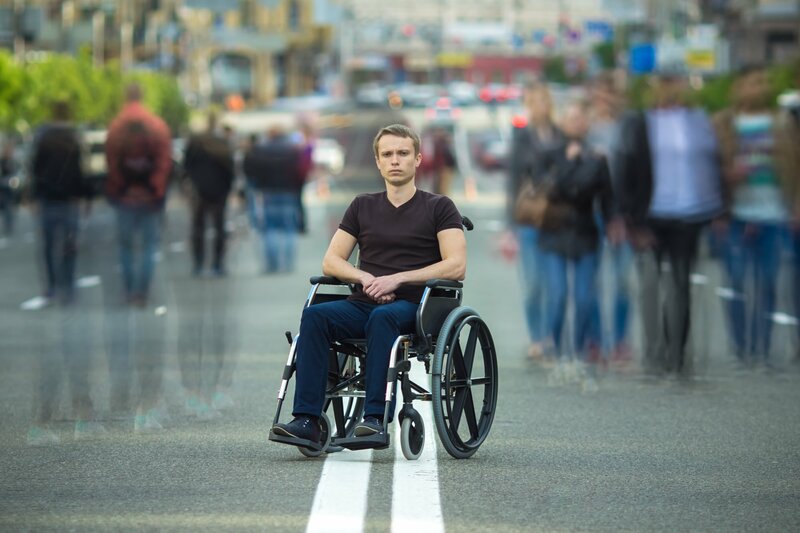 Motor vehicle accidents are the leading cause of spinal cord injuries—more than 35% of new spinal cord injuries each year are caused by car accidents. Accidental falls are the second leading cause of spinal cord injuries with over 25% of new spinal cord injuries are caused by falls each year. Among the more mature population, falls are even more dangerous. For those over 65 years old, falls are the leading cause of spinal cord injuries. Errors and omissions during neck and back surgery are the cause of an alarming, though less frequent, number of spinal cord injuries and can give rise to a medical malpractice claim by the injured. Construction site accidents are also known for causing debilitating spinal cord injuries. The process of recovering from a spinal cord injury, adapting to new limitations and reclaiming as much quality of life as possible can be lengthy, grueling and certainly costly. Assistive devices, specialized treatment and therapy, home modifications and ongoing care will very likely be required, and all come at a hefty price tag. If you are facing mounting medical bills and an uncertain future as a result of a serious spinal cord injury, the accident attorneys at Eisbrouch Marsh want to help. With over two decades of experience fighting for the rights of the injured, we have the resources necessary to properly value your claims, assemble evidence and advocate for the compensation you deserve. Traumatic brain injury (TBI) causes a significant number of deaths and permanent disabilities every year. Living with a traumatic brain injury often requires a lifetime of specialized care. The cost of hospital visits, tests, treatments, therapies, and loss of wages add up quickly and only add to the emotional stress of learning to live with a brain injury. At Eisbrouch Marsh, we are dedicated to helping brain injury victims recover the compensation they deserve when they are injured by the careless acts or omissions of others. TBI results from a bump, blow, jolt or penetration to the head that disrupts the normal function of the brain. 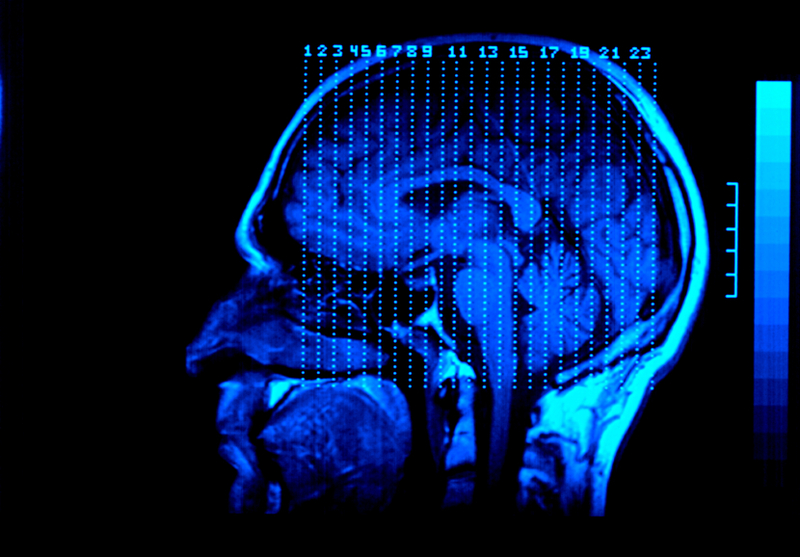 Traumatic brain injuries can occur as a result of car accidents, construction accidents, sports games, surgical errors, and falls. Every brain injury case is different and requires the help of dedicated legal counsel who have your best interests in mind. When your loved one has suffered a severe brain injury, you can turn to Eisbrouch Marsh for the legal help you need. Millions of Americans suffer burn injuries each year. These injuries can cause severe pain, disfigurement, and death in some cases. 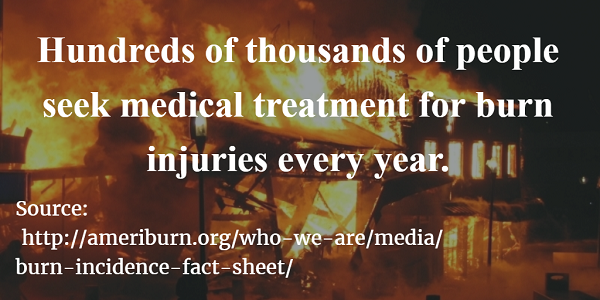 Burn injury victims often require costly long-term medical treatment. Burn injuries can happen at home, at work, or even on vacation. No matter where the burn occurs, living with a burn injury can affect everything from your ability to work to your ability to intimately connect with others. Electrical burns sustained when an electrical current runs through the body. This can damage muscles, tissues, and nerves, and may lead to very severe injuries if the shock causes a fall or leads to heartbeat irregularities. Chemical burns occur at home, school, or work from exposure to strong acids and bases, such as battery acid, chlorine, bleach, or metal cleaning solutions. Thermal burns result from close contact with heated substances, such as steam, boiling water, hot cooking oil, or fire. Burns range from mild to severe and are generally categorized as first to third degree burns. First degree burns are the mildest and result in damage to the top layer of skin. Second degree burns damage the top two layers of skin and usually cause blisters. Third degree burns are the most severe. They penetrate the deepest layers of skin and can cause charring and numbness. The more severe the burn, the more long-term effects you will experience. Whether you were burned in a car accident or from a defective product, the experienced lawyers at Eisbrouch Marsh can help you recover the compensation you deserve. Amputation is a traumatic experience for any accident victim to undergo. Because of someone else’s carelessness, you are left feeling less than whole and learning to live life again with limitations on your physical abilities. Although no amount of compensation can restore your limbs, your legal case can help you find justice and a monetary award to help you cover all of the unexpected expenses that come with an amputation. Amputation usually requires prolonged rehabilitation. Mounting medical bills and time away from work will add to the stress of your injury. When you choose Eisbrouch Marsh for your legal representation, we can help alleviate that stress. You’ll know that your case is in very capable legal hands, and we’ll keep you informed every step of the way. From slip and fall accidents to commercial vehicle crashes, broken bones are some of the most common injuries sustained in accidents. These injuries can range from mild to severe fractures that require lengthy medical stays and rehabilitative care. Compound fractures: a full break of the bone with separation of the bone fragments. Closed fractures: the bone snaps without opening a wound in the skin. Open fractures: the bone breaks and punctures through the skin. Greenstick fractures: the bone bends and then breaks, usually occurring in children whose bones are more flexible. Linear fractures: parallel cracks down the bone. These are common leg and arm fractures. They can be quite painful and ache long after healing. Impacted fractures: the ends of bones crack as they are driven into each other. This type of fracture is common in high impact accidents and is sometimes called a buckle fracture. If you have suffered a severe fracture because of someone else’s negligent acts or omissions, turn to Eisbrouch Marsh for help with your legal case. Dog bite attacks can result in serious injuries to arms, legs, vital organs, the spinal cord, the brain, and the face. These severe injuries often occur in children, who are sadly the most susceptible to dog bite attacks. In New Jersey, the owner of the dog is usually legally responsible for the attack. Your legal case against the dog owner and their insurance can help you recover the monetary award you need to pay for the costs of medical and rehabilitative care. Losing a loved one in an accident is an extremely difficult time for any family. It can be difficult to know where to turn and what your next steps should be when a loved one was taken too soon by the careless acts of another. At Eisbrouch Marsh, we can help you understand if a wrongful death action is the right step for your family in order to find justice and a sense of closure to the tragedy you are living through. No matter the circumstances of your accident, your case deserves the commitment of a firm that has a longstanding history of recovering substantial verdicts and settlements for clients throughout Hackensack, Paramus, Bergen County, Northern New Jersey and New York. The attorneys at Eisbrouch Marsh are well-versed in local laws and regulations pertaining to personal injury litigation in New Jersey and New York, and our network of accident reconstructionists, medical experts and case investigators will work closely with you to ensure optimum results. If you are seeking a capable personal injury attorney who will protect your legal rights and aggressively advocate on your behalf, Eisbrouch Marsh are a mere phone call away. Please call 201-342-5545 today for your consultation. With offices in Hackensack, Newark, and New York, our lawyers welcome clients from Bergen County, Essex County and all nearby areas in New Jersey. Disclaimer: The information throughout this personal injury law firm website is not intended to be taken as legal advice. The information provided by Eisbrouch Marsh, LLC is intended to provide general information regarding personal injury and accidents, car accidents, truck accidents, medical malpractice, dangerous drugs and medical devices, slip, trip and fall injuries, and wrongful death, as well as real estate litigation, civil law, commercial lawsuits, and more for residents of Newark, Hackensack, Paterson, Clifton, Northern New Jersey, Manhattan, New York City, and nearby areas of New Jersey and New York.This website is not intended for viewing or usage by European Union citizens. If you are interested in finding out more, please contact our law firm offices today for a personal consultation. Read our ADA compliance disclosure.